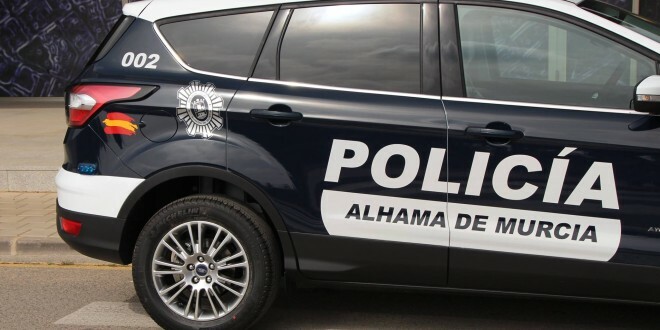 Over the previous weekend Alhama de Murcia Policia arrived at the urbanization without warning or announcement to check for abandoned and illegal cars. Unfortunately those owners who have not followed Spain’s rules on car and quad bike ownership rules many cars have been removed and that this operation has not yet been completed. So far over 20 vehicles have been removed already. We understand that this type of operation is not specific to Condado de Alhama and that the Policia are doing this throughout the region. Spanish registered cars which are not legal are also being removed and impounded. If you car is non-Spanish then it must be fully legal in the country of origin and the Policia have the ability to check this information instantly. For UK owners that means your vehicle must have a valid Tax, MOT and insurance. Cars registered as SORN are not legal to drive in Spain. Similarly, cars from other countries will have their own specific rules which will apply. Following the move by the local Policia many owners and residents have expressed approval of the police action. Abandoned vehicles are never a welcome sight anywhere, especially on a secure gated community, and illegals cars have no place on the roads whether they are public or on a privately owned complex. Collect Your Free Glasses Now!